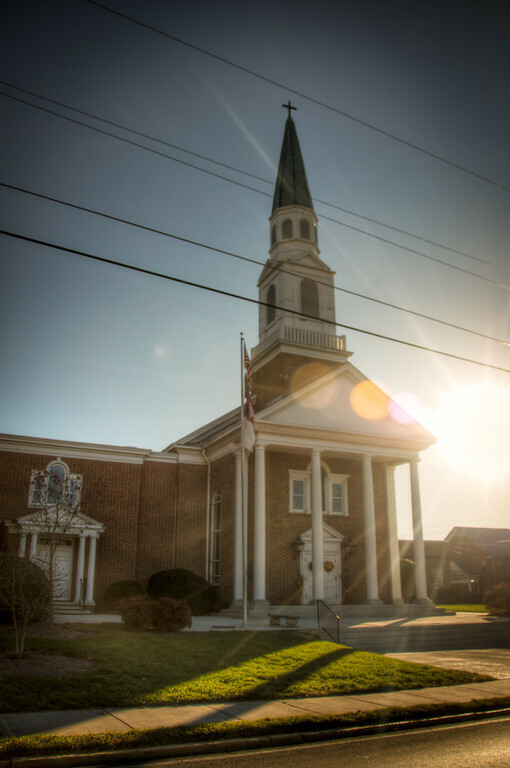 Calhoun First United Methodist Church | Just Shooting Memories! With everything going on for the end of the year, I am finding that I have very little time to go hunt down churches for my normal Sunday theme. I found this one along the north edge of town in Calhoun Georgia. Traffic was heavy, so I only got a couple shots before I had to move.